Pearlgreen Engineering Limited strives to provide the highest standard of products and services available. As a key aspect of this commitment, we undertake accreditations relevant to our business, the Strata Group, its work styles, employee’s, their safety, and to ensure that all undertakings are fully compliant with legislative standards. 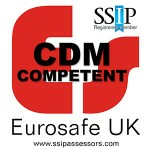 For more information regarding our accreditations and individual company compliance please email or call us on 01482 618369. 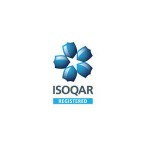 Strata Group companies are compliant with ISO9001 confirming process and quality systems throughout operational activities. 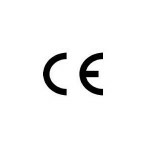 Strata Group companies possess control procedures allowing for fully certificated CE marking of structural metal work to BS EN ISO1090. 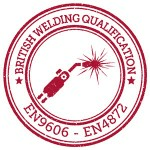 The Strata Group employs welders who are coded to a minimum of British Standard EN4872 and EN9606. 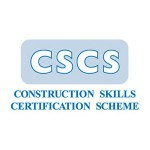 Strata Group companies are Construction Skills registered with site based employees being appropriately certificated. 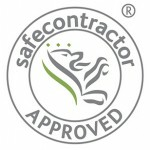 Strata Group companies possess SAFE Contractor status, highlighting commitment to the highest standards of Health & Safety. Strata Group companies are registered as Eurosafe Approved Contractors, highlighting further commitment to the highest standards of Health & Safety. 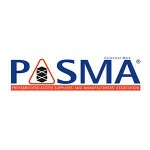 The Strata Group's on-site employees are PASMA trained and certificated. 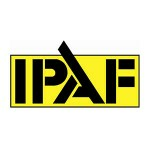 The Strata Group's on-site employees are IPAF trained and accredited.